Every year around 60 new sailing boats are launched on the European market. 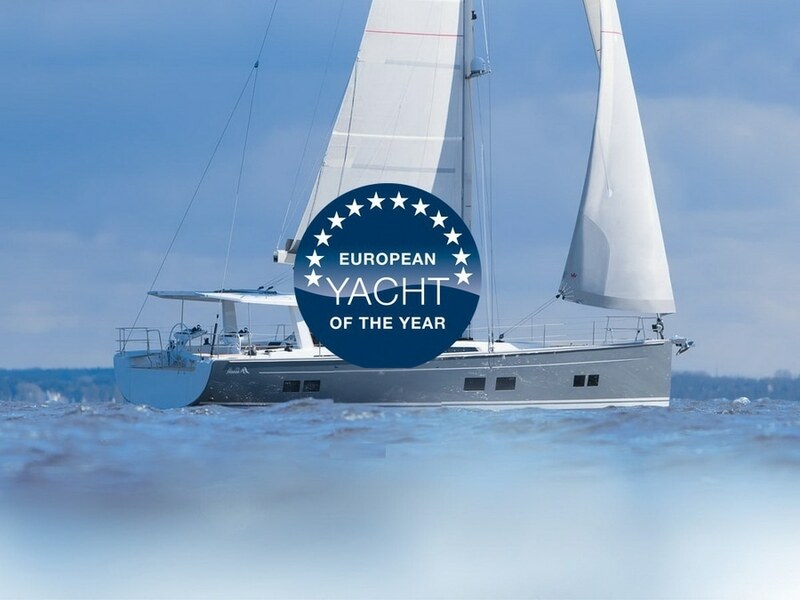 But only five shipyards can celebrate the title "European Yacht of the Year 2019". The first tests took the jury members of the twelve sailing magazines from all over Europe to Ellös on Orust in Sweden at the end of August, followed in October by the second test phase off Port Ginesta south of Barcelona.